Leaked Lego 'Avengers: Infinity War' sets reveal new plot details from the upcoming film – AiPT! Warning: Spoilers for Avengers: Infinity War. 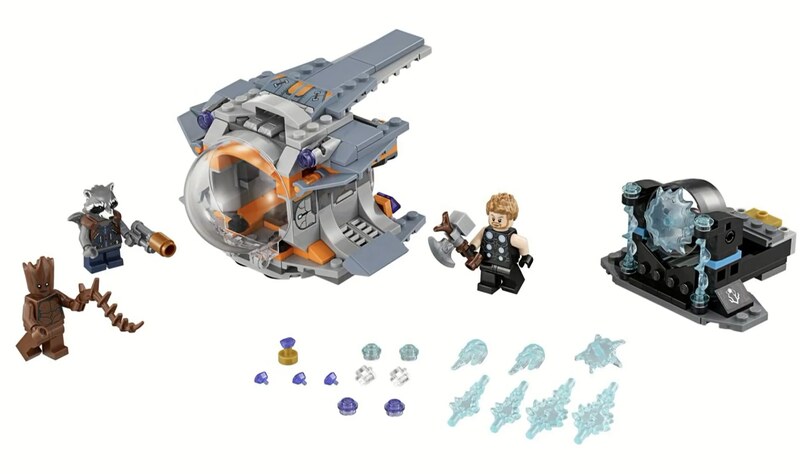 What do you make of the six leaked Lego sets from Avengers: Infinity War? Sound off in the comments. Want more information on the Lego Avengers: Infinity War sets? Check out the official Lego images and box art.